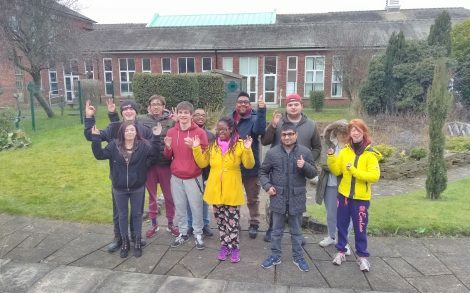 The Royal National College for the Blind in Hereford and Communication Specialist College Doncaster have been rated “Outstanding” by Ofsted following inspections of their residential care. RNC achieved the exceptional distinction of an outstanding grade in all three areas of the inspection: overall experience and progress, how well young people are helped and protected, and the effectiveness of leaders and managers. The Ofsted report recognised the national expertise and reputation of the college, with its highly specialised staff, equipment and facilities, giving students the chance to develop independence, skills and confidence. At Doncaster, inspectors felt that students receive high levels of support with their diverse communication needs and try out their developing communication skills in different social settings. These opportunities make a significant difference to students’ social skills and self-esteem. Find out more about CSCD and their report.